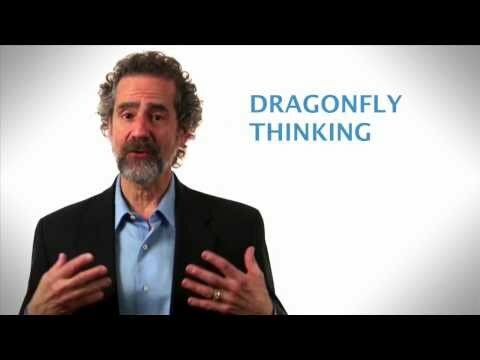 "Extraordinary problem solver, successful entrepreneur, and author of Dragonfly Thinking." Interactive talk where the audience is challenged to solve problems. Bruce J Oberhardt, PhD can speak in Keynote, Workshop, Panel, Strategic Planning/Meeting Facilitation, Webinar and Emcee sessions.